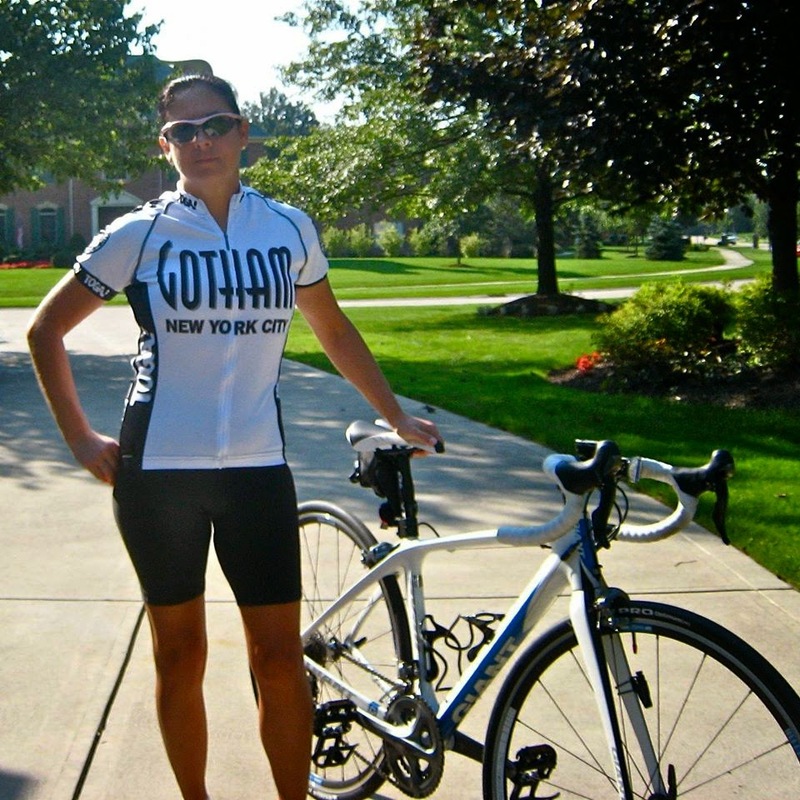 Laura Faulkner is one of Century Cycles' best customers, and known throughout Northeast Ohio as one of our local cycling rock stars! This year, she has stepped it up a notch by serving on the board of the Ohio Bicycle Federation, who are working at the state-wide level to improve cycling for all Ohioans! The "hit & run bill," which will increase penalties for hit & run crashes, was introduced as HB110 (Brandon's Law) by Representative Hill. Senator Balderson will be introducing a companion bill in the Senate. There are two texting while driving bills, HB88 introduced by Rep. Sheehy and HB86 introduced by Rep. Grossman. We prefer HB88, which makes texting while driving a primary offense but there are also beneficial changes in HB86, so we hope the legislation will include the best of both. Finally, Rep. Henne will be introducing the 3-foot passing law, which has not been assigned a number yet. Please ask your representative to sign on as a co-sponsor to the 3-foot passing bill. Follow the links to each legislator's name to find their individual contact information. Want to get more involved? You can attend the 2nd Annual OBF Ohio Bicycling Summit! It's on April 22, 2015 in Columbus. More details and ticket purchase options can be found here.